There are different elements that determine the look of your property’s interior. While some are purely aesthetic, a staircase is also functional. It can transform even the drabbest interior space into a design wonder. To guarantee this is the case in your building. 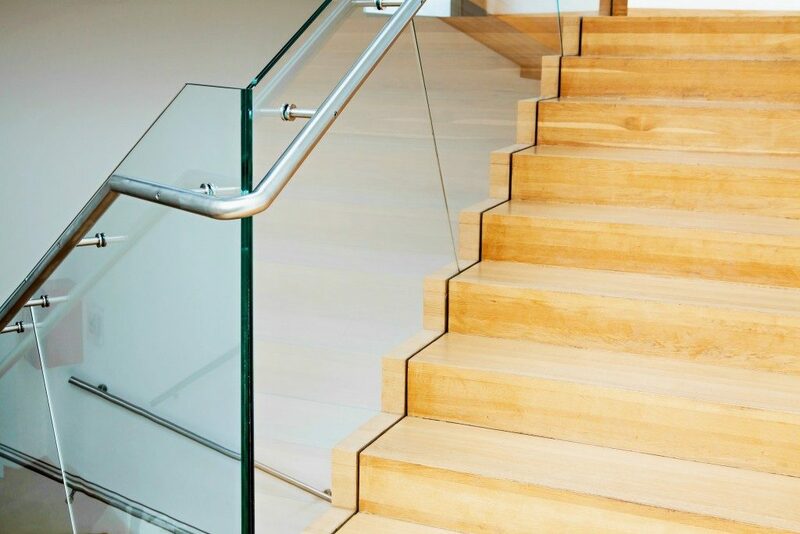 Getting the right material and design for the staircase is essential. The ideal staircase material nowadays is wood. Wooden stair treads are easy to maintain, they are inexpensive, and they complement many types of interior décor. These change direction to the right or left at a 90-degree angle. The point where the stairs turn direction is differentiated by a winder or landing. Newel and geometric quarter-turn stairs are the two design options nowadays. Newel quarter-turn staircases have newel posts that are clearly visible from the bottom to the top of the stairs. On the other hand, geometrical quarter-turn stairs have a continuous handrail and stringer with no newel posts in their landing areas. These change their direction at angles of 180 degrees. There are three types of half-turn staircases. Dog-legged stairs have sectional elevation with newel posts at the end and beginning of the flights. Open newel half-turn staircases are distinguished from dog-legged stairs by a well or space between their outer strings. Geometrical half-turn stairs have continuous handrails and stringers with no intervening newel posts. They may have a half space landing or none. The course of the treads on these stairs changes thrice with the bottom flight crossing the upper one. The stairs can be open newel or newel types. Three-quarter-turn stairs are often used in places where the vertical expanse between two floors is extensive and there is a limited capacity of the allocated stair room. These are generally used for the entrance hall of public buildings but can also suffice for rooms where you want the stairs to be the central design element. Bifurcated stairs have a wide flight at the base which splits into two narrow staircases to the right and left at the landing. Newel-type bifurcated stairs are the common option nowadays. They may be geometrical or newel-post-type with continuous handrails and stringers. 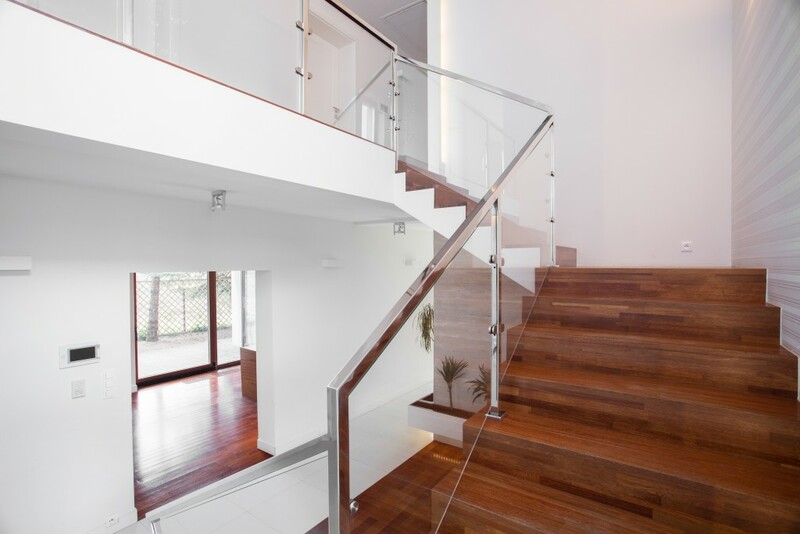 Most people assume all types of timber will suffice for the types of turning staircases mentioned above. As such, they will generally pick the cheapest option their supplier has in stock. The durability, maintenance needs, and appearance of the turning staircase designs depend on the wood species you choose for the treads. Timber stair treads are made of hardwood, softwood, or engineered wood. The ideal choice for your property will primarily depend on the amount of foot traffic you expect in your building. Hardwood stair treads, for instance, will suffice for properties that have high traffic.